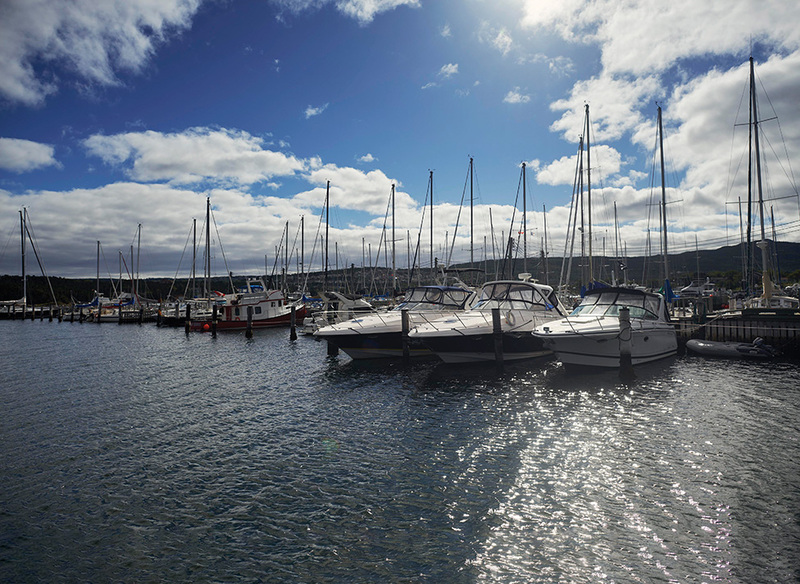 From passionate racers to dockside loungers, the Royal Newfoundland Yacht Club has harboured sailors from 1935, when Arthur and Marjorie Johnston, along with Max Barbour, decided that the great maritime nation of Newfoundland needed a yacht club. The following spring, a determined group built a 20 x 40-foot clubhouse on the shore of inner basin in Long Pond and the Avalon Yacht Club was born. After years of growth and an amalgamation with a newly-formed Newfoundland Yacht Club in 1960, the club relocated to the site of the present clubhouse at the end of Greenslade’s Road. In 1964, the club received its Royal status and joined a group of only nine yacht clubs in Canada and only slightly over a hundred worldwide to have the privilege of using Royal in their name. The club has expanded over the years and has hosted such national events as the Canada Summer Games in 1977 and other sailing regattas. During the summer months, the club runs a terrific sailing school which had its beginning in 1978 and was expanded to become the base of operations for the Newfoundland and Labrador Sailing Association in 1994. The school is open to all comers, from parent and tot programs to those seeking to attain their Ocean Yachtmaster certificate. Last year, the keelboat program was revamped to follow a set ISPA curriculum and enjoyed major growth. This winter, the junior sailing fleet is undergoing a complete refit thanks to material contributions from members of industry and volunteer work from the newly revived Memorial University Sailing Team. 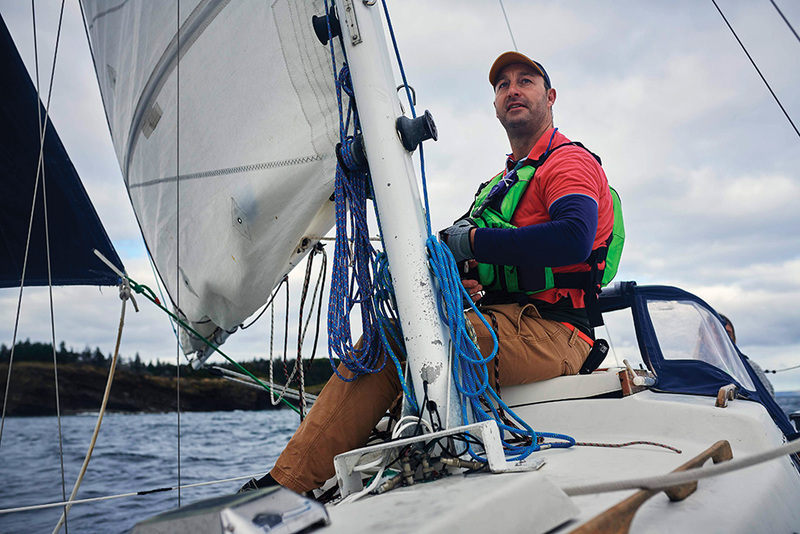 Over the next few seasons, the club hopes to build from this and create a vibrant sailing school that continues to feed more sailors into the friendly and welcoming racing and cruising community in Conception Bay. The club has become an integral part of the recreation attractions in the Conception Bay South/Greater St. John’s area and has a restaurant, bar and pool for its members. Every June, the club opens in the tradition of yacht clubs around the world with the formal sail past. On this occasion steeped in centuries of tradition, the Commodore is saluted by the members as they sail by and dip their ensigns or luff their sails. Truly an event to behold — either from the pier or sitting comfortably perched at the bar. Wednesday night racing becomes the regular fixture through the season, and an annual race week held mid-August. After many years of impossible waiting lists, a generational change means that there are finally a few openings. The RNYC is now actively looking for new members, offering specials including $1,000 off the first year of membership for newcomers and creating a social membership for those who don’t have boats but would like to participate in boating or simply enjoy the facilities. In addition, the club is making a major push to encourage boaters from places near and far to come and avail of the short stay rates — maybe spend a weekend at the club and do your laundry with the onsite facilities for long-term cruisers, or simply enjoy hopping over from a nearby marina for a change of view. Whatever the reason, any boater that drops in will receive a wonderful welcome and need only fear having their ears overworked by a few of the longtime members who enjoy wagging their jaw. With all this said and done, a great part of the appeal to the club is its patio and deck which overlook the bay. After a day of sailing, there is no more enjoyable place to have a drink or a snack. To cap it off, whales can be seen in front of the club and on a clear summer evening the sunsets are magnificent. No Replies to "RNYC: Training the Next Generation of Sailors"